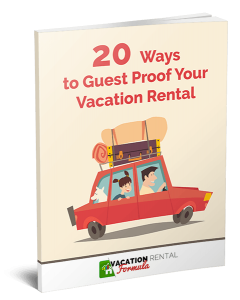 Have you considered home automation for your vacation rental? Can you control your door lock: the temperature; turn the music on for your guest's arrival; and offer a welcoming message on Google Home or Amazon Echo, all from the comfort of your own home? 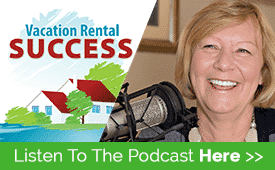 If not, today’s guest explains how all this will become the norm in the very near future. It seems the pace of technological change is so rapidly evolving that your gift of Google Home this Christmas may be outdated before you know it. But according to Sean, there are home automation gadgets that will be around for a lot longer – they may just become voice activated as well. In this fast-changing world we may wonder how we can keep up, but for our business, every bit of help is welcomed. Just look at where we’ve come from the tattered and dog-eared welcome book to elegantly displayed digital guidebooks; from paper checklists for our cleaners to apps that take them room-to-room showing them how you want the place to be left. For those of us who have been in the business for a decade or longer, it’s a bit harder to comprehend how we’ve got from there to here, so fast. 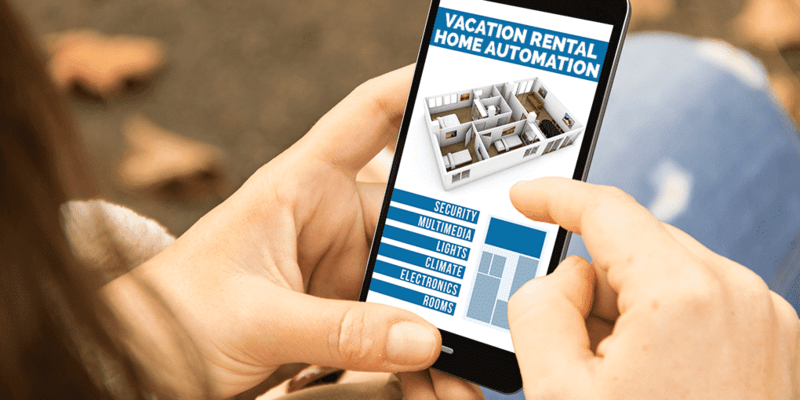 But we can’t stick our heads in the sand any longer – with 56% of households currently owning a voice-enabled smart home device, it’s time to bring the vacation rental up to date. Sean explains how smart home automation can benefit owners and managers and why it’s time to get on board with upgrading your technology. Interesting stat about voice activation and just how it has penetrated so quickly in 3 years. The whole Cell vs wifi and security were good food for thought.